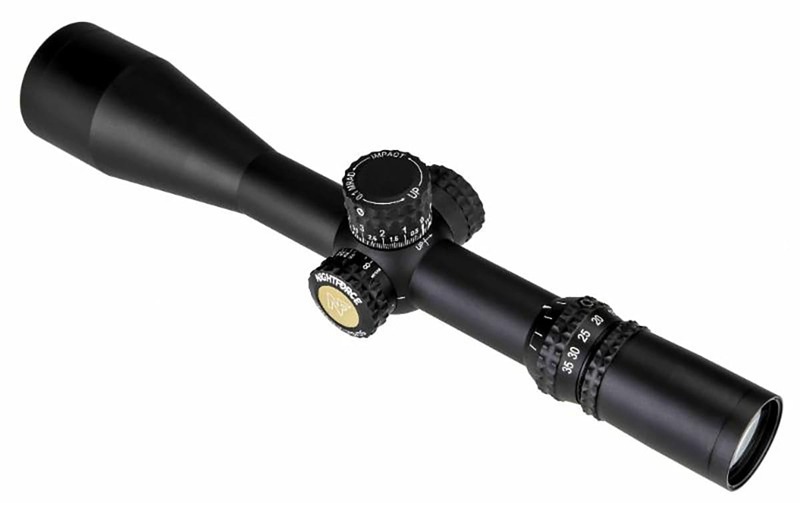 Nightforce Optics unveiled a new model into its ATACR second focal place scope series, launching the ATACR 7-35×56 F2. Constructed on a 34mm tube, the ATACR 7-35×56 F2 scope delivers a 100 MOA/29 MRAD of elevation adjustment with 60 MOA/17 MRAD windage adjustment. Offered with either the MOAR-T or MIL-C reticle option, the scope ships standard with DigIllum reticle illumination and ZeroStop elevation technology. Nightforce explained the expansions of the line was the result of the success the company saw on its first focal plane ATACR 7-35×56 F1. The ATACR 7-35×56 F2 retails for $3,100. In addition to the new ATACR variant, Nightforce also launched its new illuminated MIL-XT reticle available on 16x, 25x and 35 ATACR F1 riflescopes. Created around precision rifle shooting, the reticle brings a fast, intuitive approach to target acquisition with precise hold-over and hold-off points, according to Nightforce. The main lines all boast .2 Mil-Radian holds with each Whole Mil-Radian numbered. Nightforce says below the center exists .2 Mil-Radian-spaced floating dots at every vertical Mil-Radian. This design provides a quicker reference for shooters as the larger size is easier to count. “The MIL-XT provides excellent range estimation, rapid target engagements and precise first-shot placement. Combined with the extreme capability of Nightforce ATACR riflescopes, it gives the serious competitive shooter every conceivable advantage,” Nightforce said in a press release. 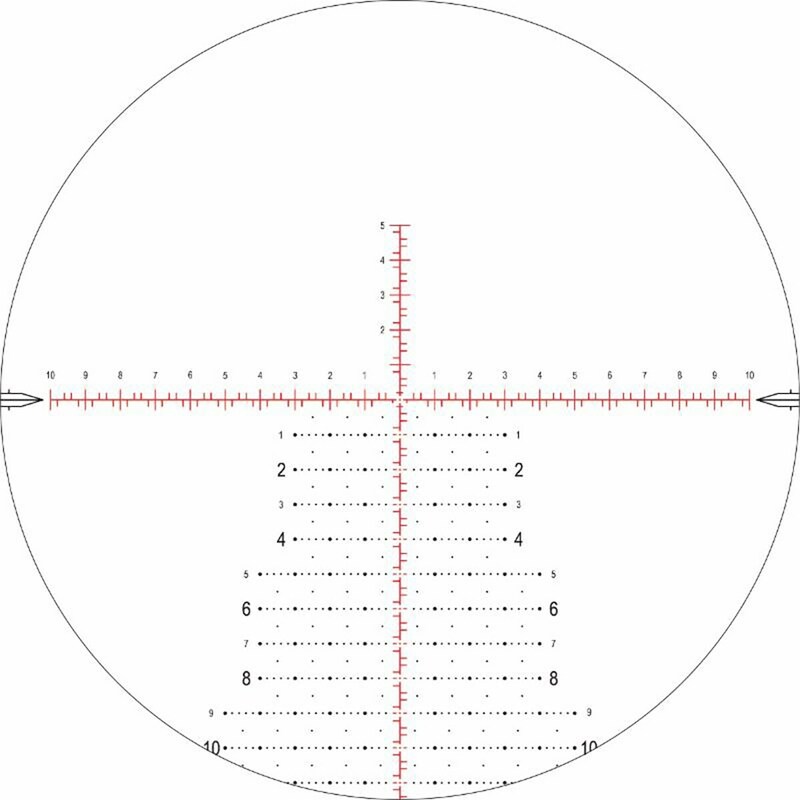 The post Nightforce Optics offers new ATACR riflescope model, MIL-XT reticles appeared first on Guns.com.